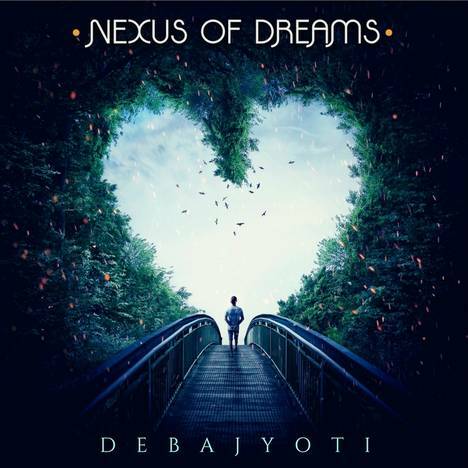 Nexus Of Dreams | Debajyoti Biswas | OK Listen! 'Nexus Of Dreams' is a trilingual concept album (English,Hindi, Bengali ) based on the romance fiction novel of the same name. All the songs are connected by a story revolving around two characters. It is an amalgamation of multiple genres of pop,alternative rock,country, Baul folk. It encompasses themes of chasing dreams, self discovery, reincarnation and finding true love through its songs. The novel and the songs have been written,composed and performed by Debajyoti Biswas.